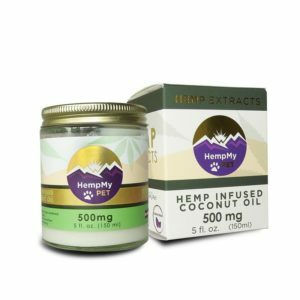 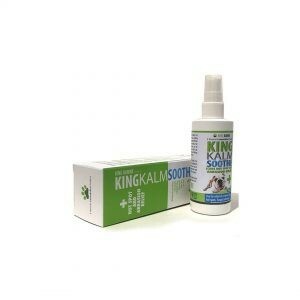 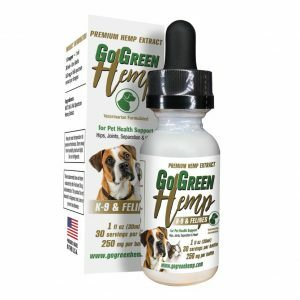 CBD Oil for pets will keep your pets healthy and they'll love the beefy taste! 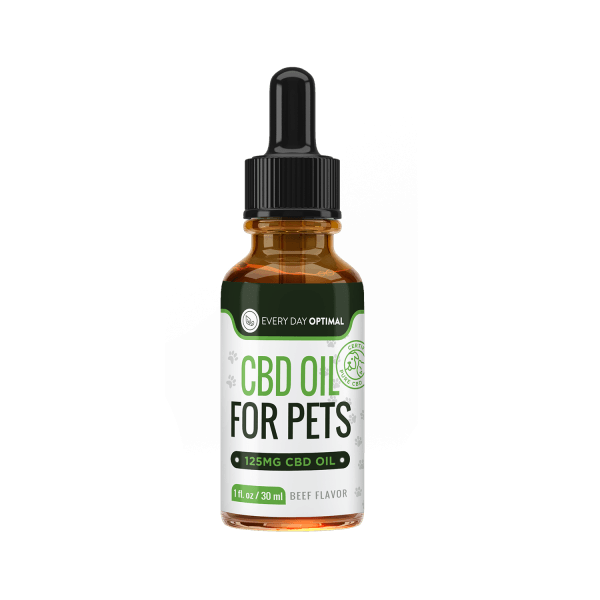 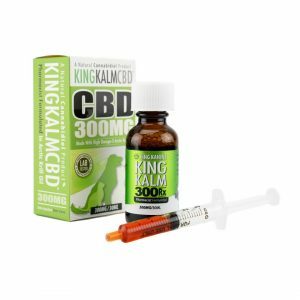 CBD Oil for pets will keep your furry friends healthy! 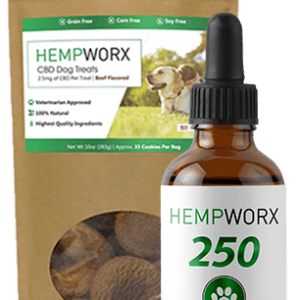 All mammals have an endocannabinoid system, which is why CBD oil is just as effective for pets as it is for their owners. 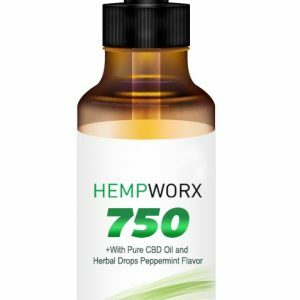 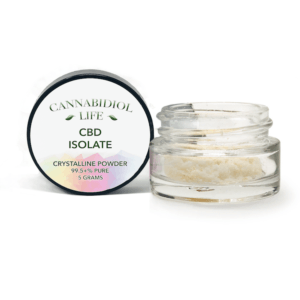 Using our CBD Oil is easy. 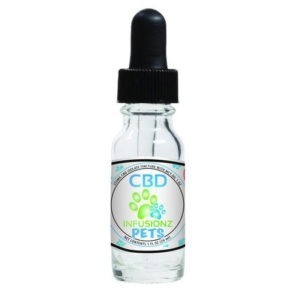 Our Pet CBD comes in a convenient dropper bottle and the number of drops you use depends on the weight of your dog. 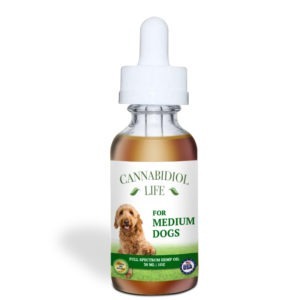 Just add the required number of drops to their food once a day – they’ll love the beef flavour! 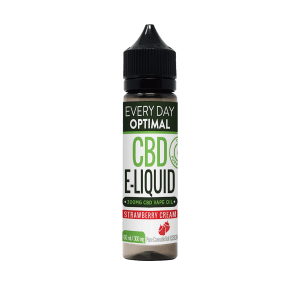 Our CBD oil comes in a 60 ml bottle which contains approximately 60 doses (depending on their size) Each ½ dropper provides 2.13mg of CBD. 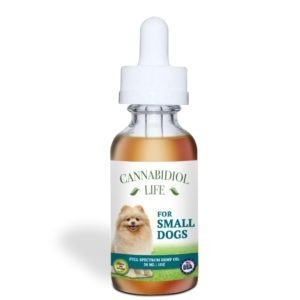 We recommend starting with 1 dose per day. 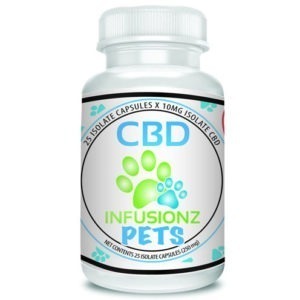 Note: This product is intended for cats and dogs only. 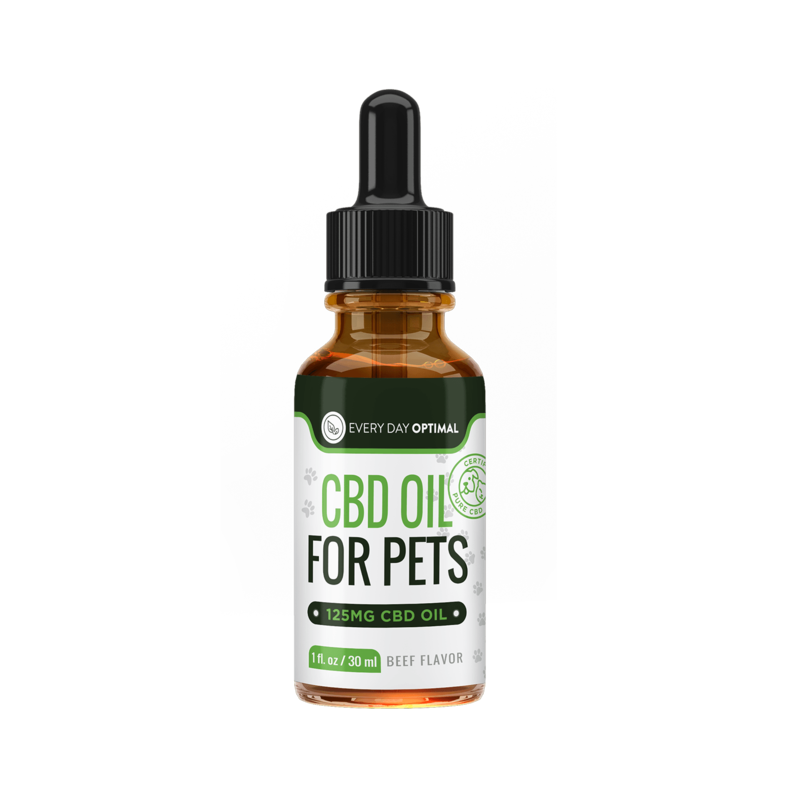 Always consult with your veterinarian before giving a supplement like CBD to your pet.